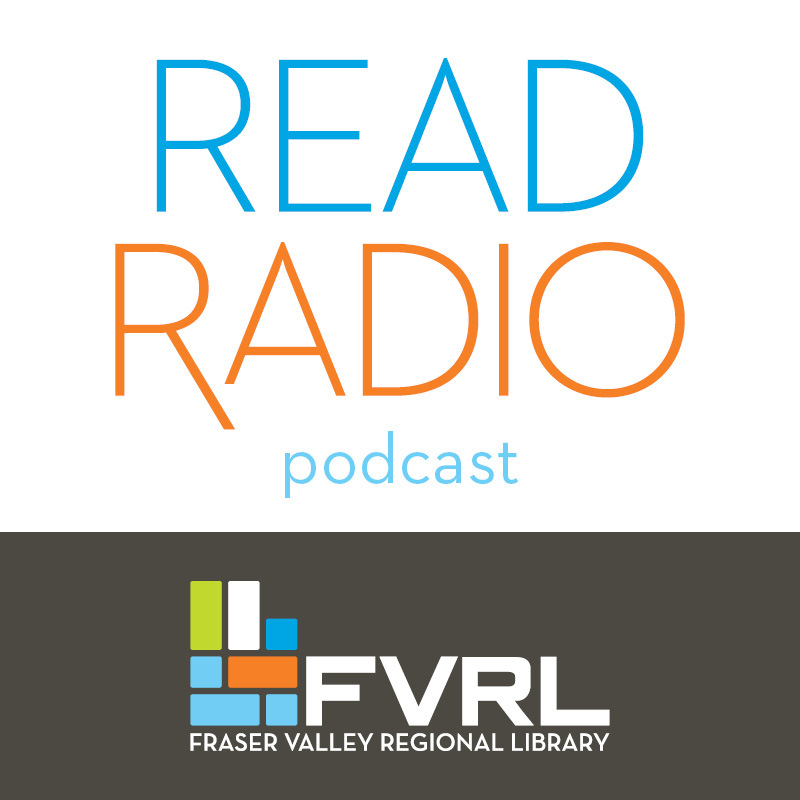 The ReadRadio podcast is new at FVRL and we want to hear from you! Please complete the questions below to tell us what you think. * 1. Are you a member of FVRL? * 2. Which FVRL library do you visit most?